If knowledge is power, than I believe the most powerful tool in a child’s tool kit is knowing how to nourish their rapidly growing bodies with nutritious, peaceful, mostly plant-based food. 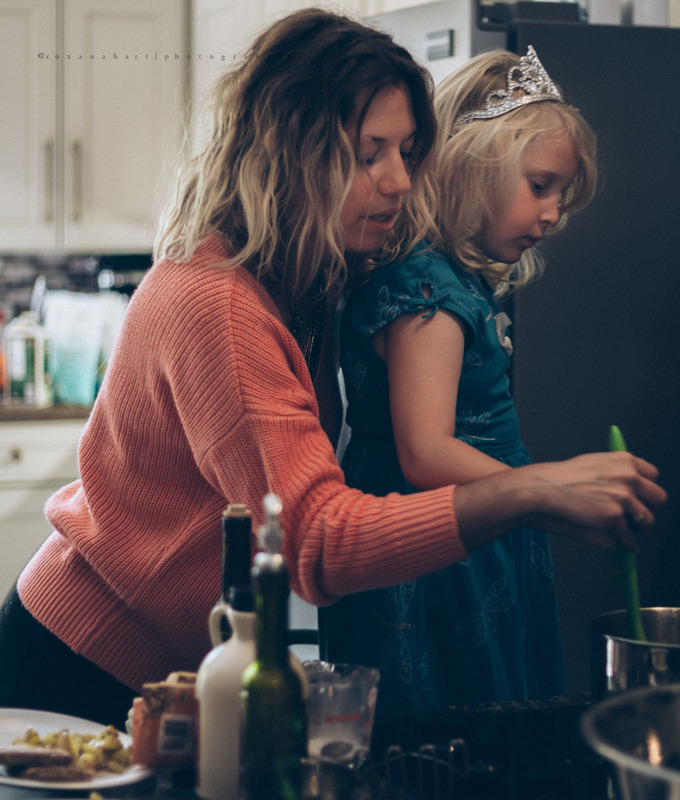 Armed with health and an awareness of where our food comes from and how it affects our bodies, a child has a better chance of growing to be a strong adult who can protect themselves against poor food choices, is confident in the kitchen, and can lead their friends by example. 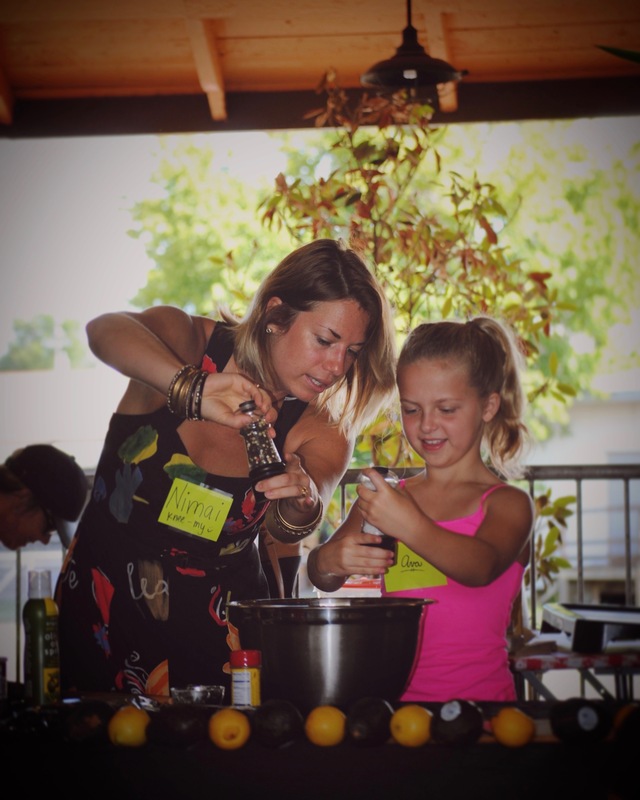 My cooking series, Kids Cookout, took place at Depot Park in the Summer of 2017. Kids Cookout was an opportunity for your children to work hands-on with me in a small group. 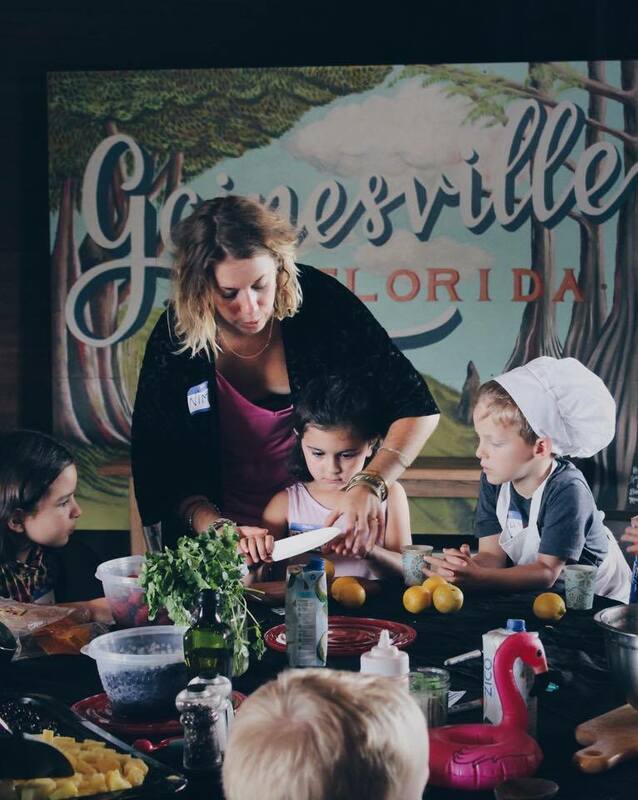 I enthusiastically helped them to create dishes that are fun to make and healthy for their bodies. The focus was safe food preparation, continuous honest communication between the children and I, the incorporation of background information about the ingredients used, and most of all, an encouraging environment for the kids to explore their creativity in the kitchen. Here is a video from one of the classes!